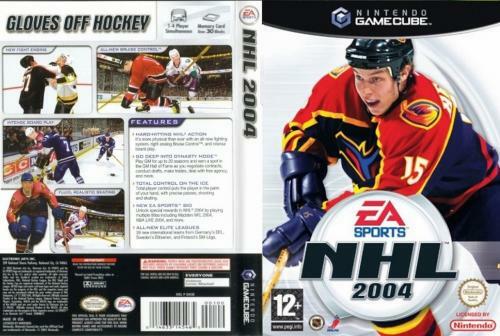 OverviewA solid step forward for the NHL Franchise, NHL 2004 improved the game's graphics and puck physics. The Addition of Dynasty mode, selecting when to fight, new Stanley Cup celebrations, made this game one of the most innovative in the series. Now you can add videos, screenshots, or other images (cover scans, disc scans, etc.) for NHL 2004 (Europe) (En,Fr,De,Sv,Fi) to Emuparadise. Do it now!